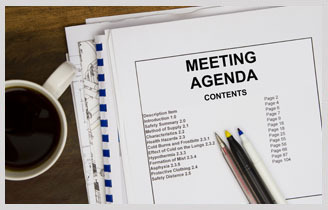 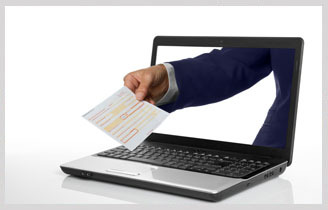 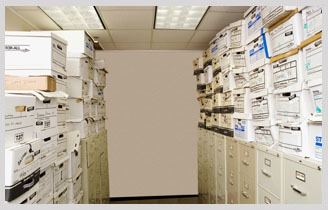 Professional Document Systems is the first choice for a Paperless Office. 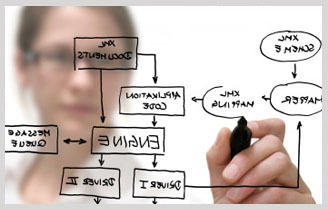 We provide innovative document management software solutions using digital technology to enhance customer productivity. 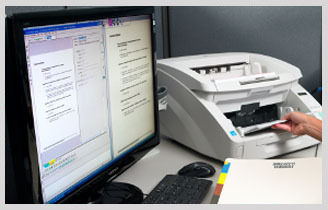 We also offer a wide range of document scanning services and conversion services as well as software and high-speed document scanners for in-house document scanning and consulting services to streamline business processes. 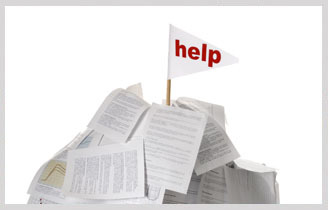 Find out how document management can help your organization efficiently capture, distribute, store, and manage your paper-based and electronic documents and data, saving you money and increasing the efficiency of your workplace while helping you move towards a paperless office environment.